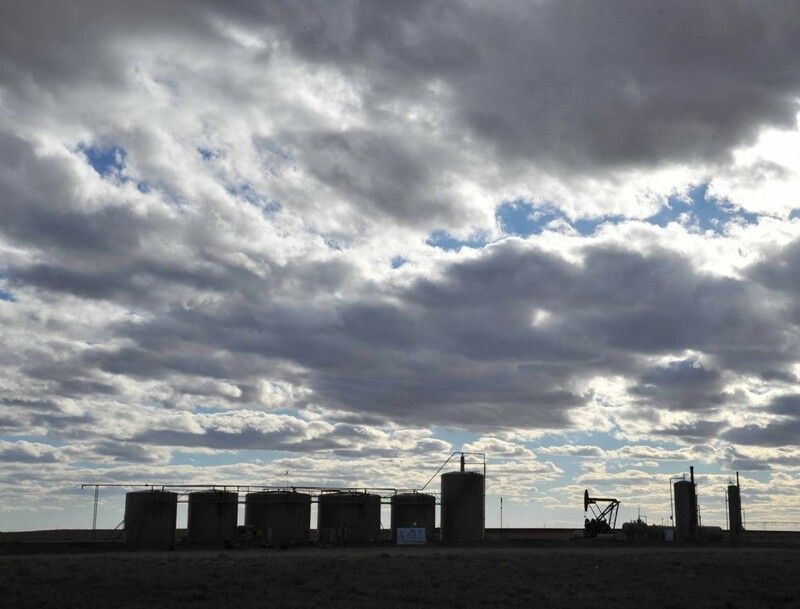 About Texland | Texland Petroleum, L.P.
Texland Petroleum L.P. was founded in the early 1970s by Bob Schumacher and Bill Rector with the goals to explore and develop oil and gas reserves to form a broad, long-term production base. Texland now employs 75 people which are managing about 1,000 wells in the Permian Basin which produce approximately 7,000 barrels of oil and 3 million cubic feet of gas per day. We are one of the largest independent operators in Lubbock County, the largest operator in the City of Lubbock, and we have safely and responsibly drilled over 100 wells in the city limits.